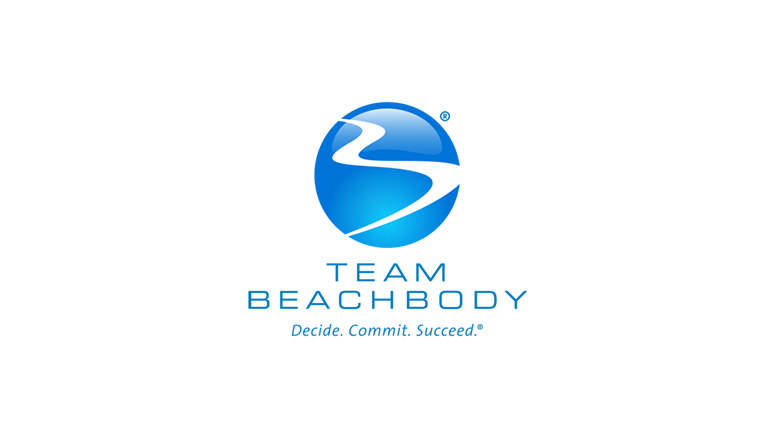 SANTA MONICA, Calif., July 6, 2016 /PRNewswire/ –This summer, in a new reality competition TV program, Beachbody, America’s premier health and fitness company will launch “THE 20s: The Search for the Next Beachbody Super Trainer” for web and TV audiences. Its first foray into original entertainment content, “THE 20s” marks a significant brand extension for Beachbody, the company behind the nation’s most popular fitness, nutrition and weight-loss solutions, including P90X®, INSANITY®, 21 Day Fix®, Cize® and Shakeology®. “THE 20s” will premiere on Monday, August 8 on the company’s online streaming platform, BEACHBODY ON DEMAND, and onMonday, August 15 on the cable network Pop. Hosted by Dan Cortese (“Veronica’s Closet,” “MTV Sports”, “Guinness World Records Unleashed”), “THE 20s” is an 11-week unscripted competition series featuring a handpicked group of ambitious, twentysomething trainers living and working together. Each is determined to join an elite cadre of Beachbody Super Trainers, well-known personalities like Tony Horton of P90X®, Autumn Calabrese from 21 Day Fix®, and Sagi Kalev of Body Beast®. Each of “The 20s” hails from a different fitness background and was chosen to join this reality contest for his or her unique personality and ability to help people get healthy and fit. Every week, contestants will put their skills to the test in a new challenge, as they compete to turn their dreams of Super Trainer stardom into reality. Along the way, they’ll get advice from industry pros sharing their own secrets of success. Worthy contestants will create and star in two original 20-minute workouts that will be judged, in part, by voters on BEACHBODY ON DEMAND. In October, one winner will be crowned with the title of Super Trainer at which point they will officially join the Beachbody family and start helping people around the world with their own fitness journeys. “THE 20s” is produced by Beachbody. The series was created by Carl Daikeler. Executive Producer is Jeff Keirns. Be the first to comment on "Beachbody, America’s Premier Health & Fitness Brand, Breaks Into The World Of Reality Television With The Debut Of “The 20s”"